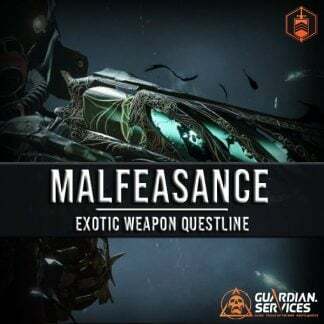 Malfeasance is a Exotic / Kinetic / Hand Cannon that comes with two special perks, Explosive Shadow & Taken Predator. Want to have the Malfeasance for your own account? Our Guardian.Services team is available to do all of the work for you! 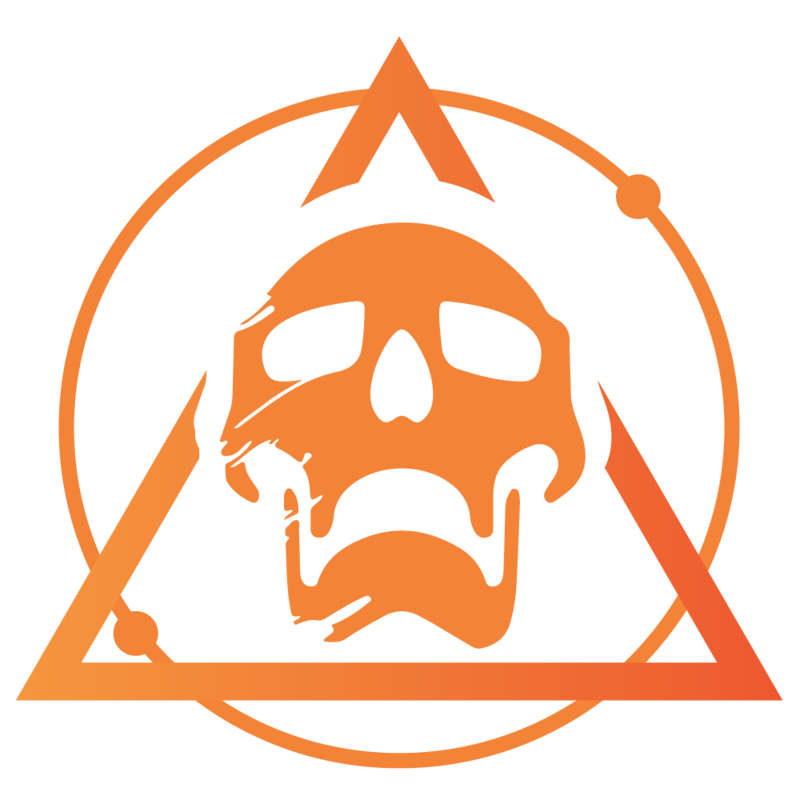 The Seething Heart – Acquired by defeating the Ascendant Primeval in Gambit. City of Secrets – Defeat 25 Taken Bosses or minibosses in the Dreaming City. The Corrupted – Complete the mission variant of The Corrupted Strike. Business as Usual – Win 10 Gambit matches and deposit 500 Motes. Dropped Motes subtract x2 score. Lights Out – As an invader, defeat 25 opposing Guardians in Gambit. Have an ally invader defeat four opposing Guardians in a single invasion three times, OR defeat four opposing Guardians as an invader. Must have acquired The Seething Heart. Will you get me The Seething Heart? No. We do not provide The Seething Heart queststep as its a random grind. Fast, discrete and professional... Communicated before and after service was provided and I especially liked the follow up email with a detailed report of items added thank you. I'm forever thankful for this team and staff for completing this task while I'm at work. The staff and team here at Guardians are professionals and good hardworking people. I thank you for your help and will continue purchasing from this site in the near future. Finished the corrupted quest step in less than an hour. Very satisfied, thanks. Used for the corrupted quest step. Very quick completion. Will definitely use again! I HATE gambit so I had GS complete the last two steps for this...Fast completion. Very professional. Summary emailed upon completion. No time to find a reliable fireteam for the 580 Corrupted so I came here. It was completed same day while I was at work. Have used this site and group extensively and they never fail me. Had them run the majority of this quest again starting at the corrupted, but on my hunter this time, I think it's worth it just for the gambit wins alone.. Completion time was around 7hrs but im sure it varies a bit because of the wins and losses in gambit.